Back-to-back adaptive ski camps in Wyoming’s legendary terrain. 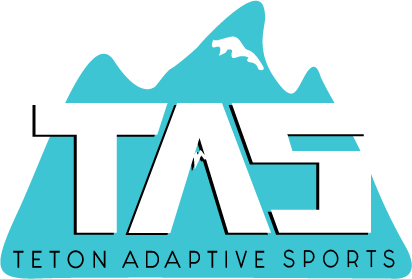 We’re excited to once again partner with Adaptive Adventures and Jackson Hole Mountain Resort for 2019’s Adaptive Steep & Deep Camp! The name of the game is inclusion. During the Feb. 26 – March 1 ski camp, adaptive athletes participate in all Steep & Deep activities on and off the snow, whenever possible. Typical camp activities include group skiing & snowboarding, coaching, video analysis, an optional backcountry tour, special presentations, slideshows, a banquet dinner, après, etc. Recommended for people with ski experience. 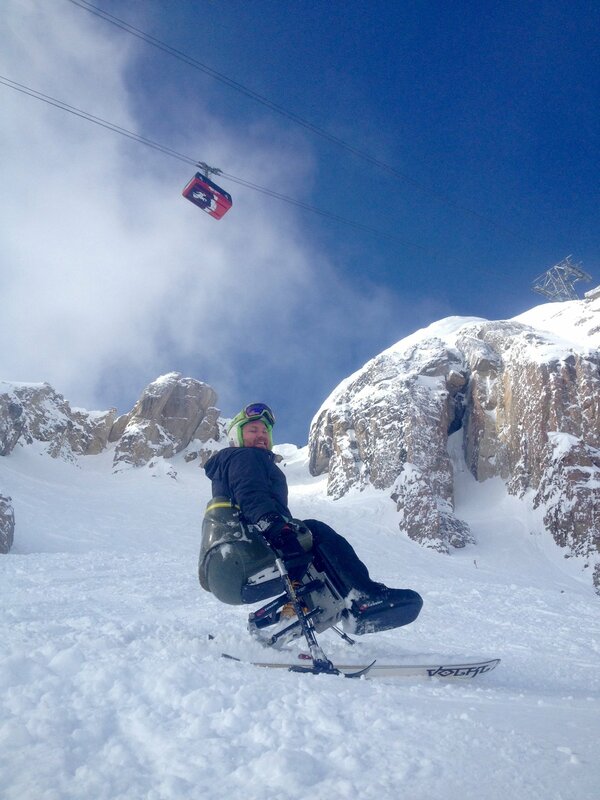 Check out a blog post, Skiing with the Steep & Deep Adaptive Camp, about last year’s camp here. View more of the sample schedule here. Grand Targhee Resort’s unbelievable snow, mountain terrain, and excellent ski and snowboard school staff make it the best spot in the west to take your powder turns to the next level! 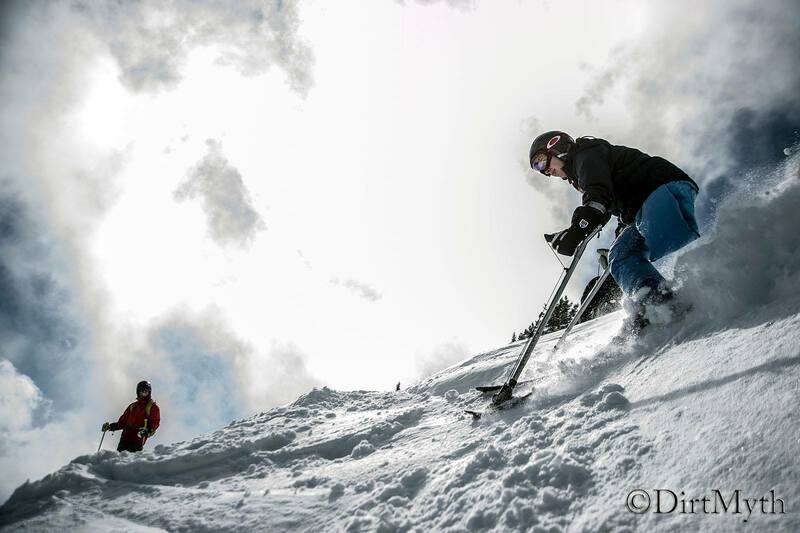 Grand Targhee’s Adaptive Steep and Deep Camp includes group skiing & snowboarding, coaching, banquet dinner and more! Recommended for people with ski experience.